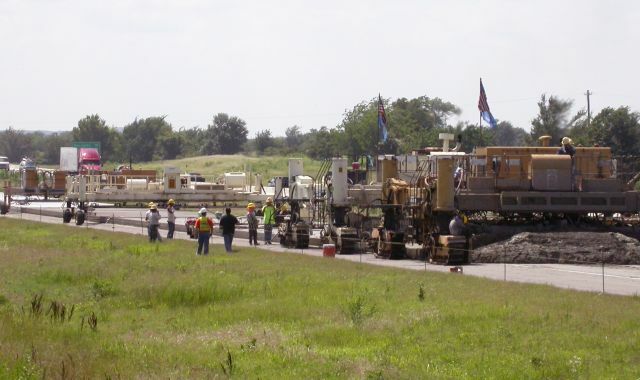 Pavement preservation and rehabilitation are growing in importance, leading to increased interest in concrete overlays. 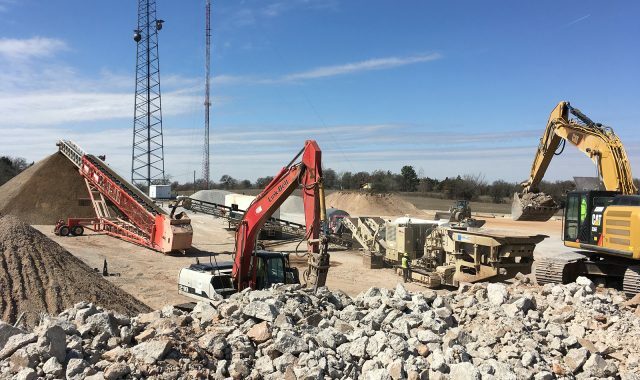 The successful five-year project ended in December 2018 and the CP Tech Center has just issued two summary documents outlining the results of their efforts. 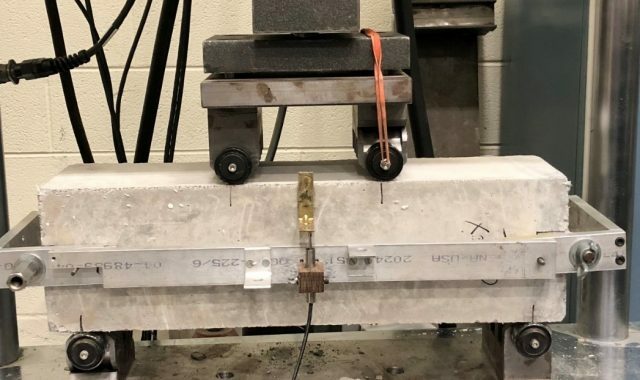 The goal of the PEM project is to bring new concrete testing technologies to state agencies to help them deliver on the promise of concrete durability. 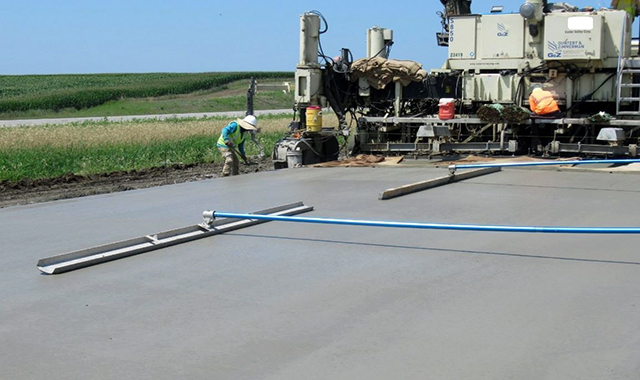 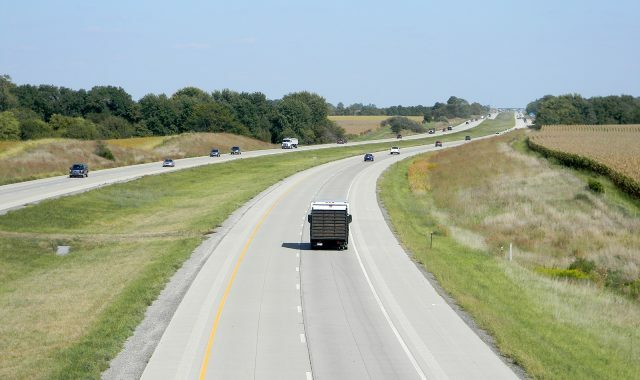 NCC is a national forum for concrete pavement research and technology transfer initiatives. 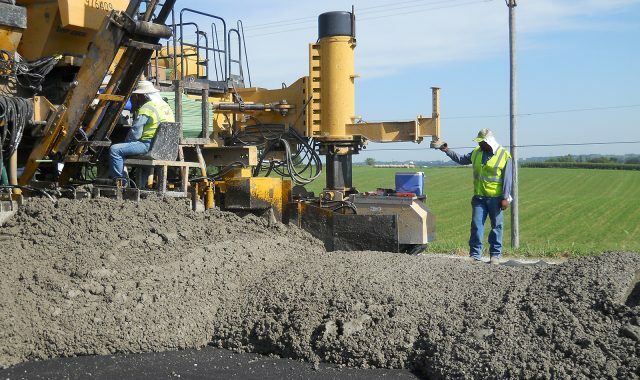 The National CP Tech Center has resources available on geotextiles and their performance. 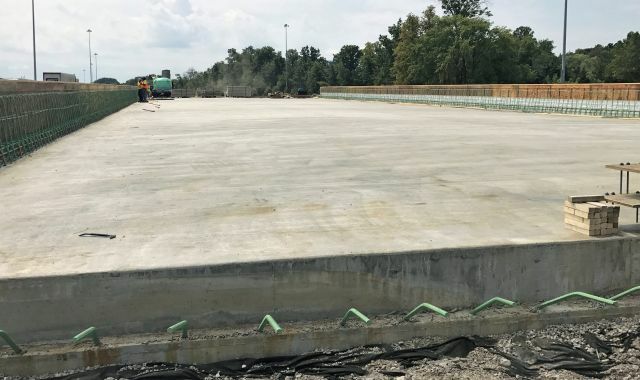 Recycled concrete aggregate (RCA) can provide a more sustainable concrete pavement option.